A South Australian owned business with a technical edge; we’ve built the Precimax brand through close client ties. Our motto 'Maximum Precision' has helped establish our reputation for supplying quality components and tooling to the air conditioning, heating, water and white goods industries. 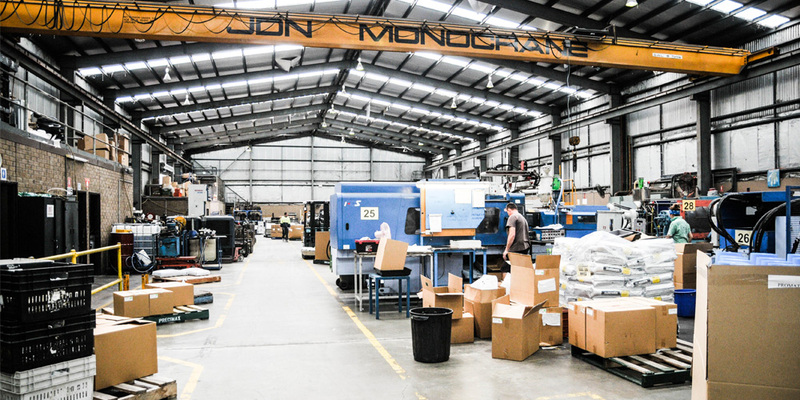 Our belief in having the very latest equipment has seen our machine capacity grow by 266%, since first operating. Investing in our people is investing in our future. Utilising specific educational organisations combined with our in-house training program, Precimax continues to develop our staff – including trainees - providing technical training across key fields. Trust. We’ve had clients with us since the very beginning. We strive to understand precisely what our customers need. Cost effectiveness, quality, on-time delivery. We also know what we want. To innovate. And, to maintain our reputation. We create a win-win situation for everyone involved - and share the benefits that innovation brings. • Your tooling will be well maintained through our Preventative Maintenance Program. IF YOU’RE LOOKING FOR FLEXIBILITY IN PRODUCTION, PROMPT TURNAROUND OF ORDERS, AND COMPETITIVE QUOTES, YOU’VE FOUND US. SO LET’S TALK.